Welcome to ‘R & I Macdonald Kiltmakers’, we have been established as a famed kiltmakers in the central Scotland town of West Calder for over 70 years. We specialise in made to measure outfits, but also offer full highland dress hire. 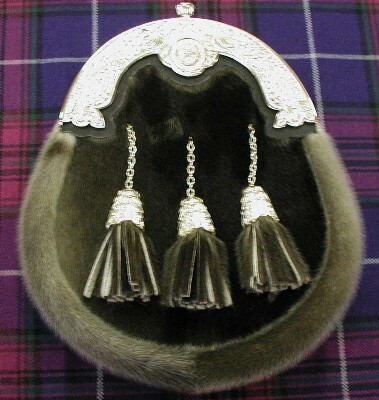 We have everything from small Scottish trinkets and scarfs to outfits that will fit gents of all shapes and sizes. We aim to provide a friendly, relaxed atmosphere with a personal touch where we will listen to your requirements and give you all the options available so you walk away with the outfit you desire. © 2019 R & I MacDonald Kiltmakers.